Provide comfort for the family of Helen Lee with a meaningful gesture of sympathy. Helen Woodall Lee, 94, of Waco, went peacefully with the Lord, on February 25, 2019 at her home surrounded by her loved ones. A graveside service will be at Fairview Cemetery in Hubbard at 2 p.m. Friday March 1st with Pastor Ricky Woodall of First Baptist Hubbard officiating. Visitation will be 6 p.m. to 8 p.m. Thursday, Feb. 28th, at the OakCrest Funeral Home Chapel, 4520 Bosque Blvd, Waco. Helen was born January 4, 1925 in Hubbard, TX to Gadfrey and Tommie Lee Woodall. She graduated from Hubbard High School in 1944 and attended 4C Business College. After graduation, she worked at the Highway Dept. and then worked in Waco School systems. Later in life, she taught floral design at TSTC continuing education program for 25 years. She loved to dance and was President of the Sul Ross Senior Center for 2 years. In 1956, she married Harvey Lee Woodard, and they had two daughters that were the light of their lives. She devoted her life to loving and caring for her children. 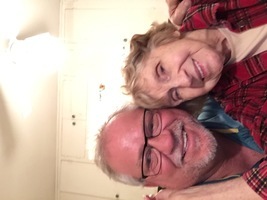 At the age of 82 while attending Sul Ross, she met the love of her life, Walter Lee. They had 7 wonderful years together. She was preceded in death by her parents, husband Walter Lee, six brothers Wilbur, Jack, Gene, Paul, Raymond, and Faye Woodall, grandson Ricky Fabianke, and great-granddaughter Samara Moon. She is survived by sister, Lucy Lenox; brothers, Max Woodall and wife, Lottie and Hal Lee Woodall and wife, Melva; two beautiful daughters, Karla Greger and husband, Arthur and Stacey Woodard; stepson, Gary Lee and wife, Terrie; grandchildren, Jeffrey Moon and wife, Kristin, Michael Moon, Megan Underwood and husband, Richard, Toree Motley and fiancé Shane, Henry Greger, Amanda Markum, Chance Lee and wife, Brittny, Kristian D’Ingianni, and Amanda and Joel Talley, and Julia Sanders; great-grandchildren, Sebastian, Devon, Amy, and Cheyenne Moon, Cassidy Fabianke and Addison Markum, Carlee and Lainee Fredrickson, Payson Schwettmann, Elizabeth, Emily, Ricky, and Sarah Underwood, Kian D’Ingianni, and Myler and Braden Lee. She is also survived by numerous nieces and nephews that loved her dearly. Pallbearers will be David Mojica, Jeffrey Ryno, Jason Powers, Jody Sykora. Honorary Pallbearers are Marcus Gray and Richard Underwood. The family would like to extend a special thanks to Anita Wilde and the staff of At Home Healthcare and Gwenn Dalton and the staff of Gentle Transitions Hospice for providing excellent and loving care during such a difficult time. 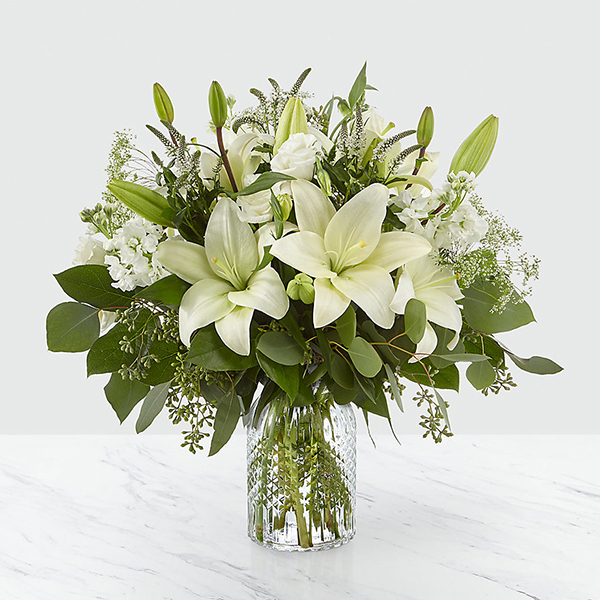 To send flowers in memory of Helen Virginia Lee (Woodard), please visit our Heartfelt Sympathies Store. Waco Foot & Ankle, Chance, Brittny, Myler, and Brayden, and others have sent flowers to the family of Helen Virginia Lee (Woodard). 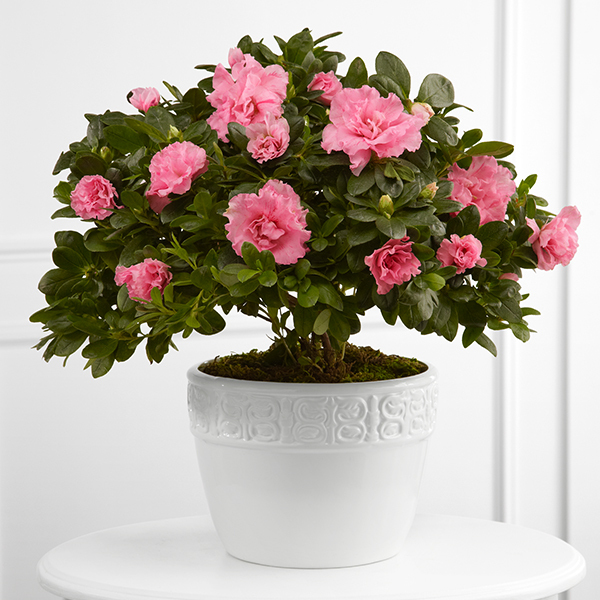 Waco Foot & Ankle purchased the The FTD Vibrant Sympathy Planter for the family of Helen Lee. Helen was a precious friend to me and my husband, Earl. We enjoyed many years of good times at the Sul Ross dances. She was always cheerful, helpful and had the greatest sense of humor. I will miss her dearly and forever carry her memory in my heart! My love and prayers to her sweet family. Our thoughts and prayers are with all of you! We loved Grandma Helen so much. Lots of love sent to you!! Chance, Brittny, Myler, and Brayden purchased flowers for the family of Helen Lee. Sending special prayers and hugs to you and your family! Chris McIntosh and Andrea Lombardo purchased the The FTD Comfort Planter for the family of Helen Lee. So very sorry for your loss. I loved your mom, how sweet she was and her sense of humor. Will always remember her. 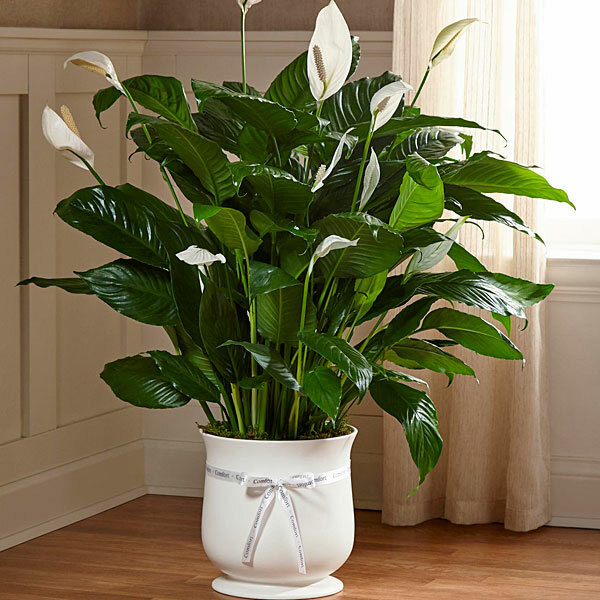 Love, Cindy (Moore) Bates purchased the The FTD Deepest Sympathy Arrangement for the family of Helen Lee.